ELF sitters are proud to announce the joining of Tots of Fun with ELF sitters. 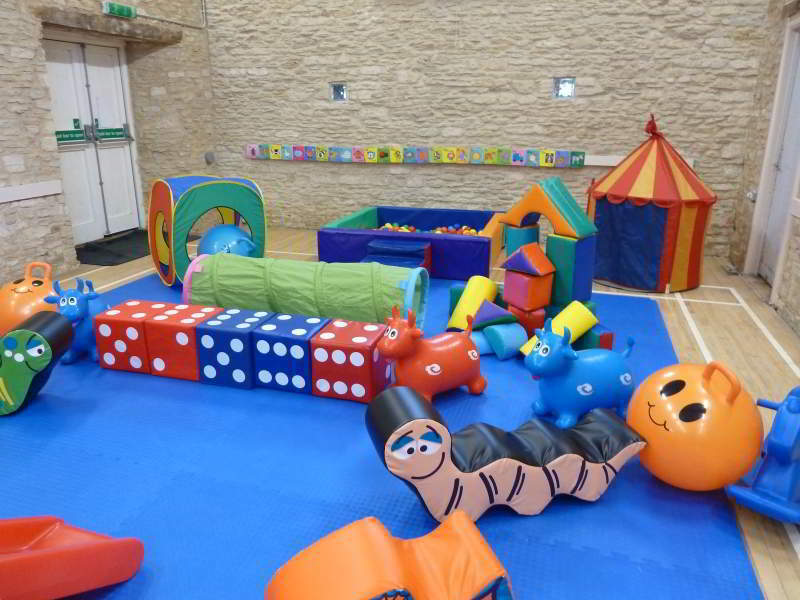 Soft Play and Ball Pit hire for Parties. Prices start at £85 for 2 hours play.